Maintaining good dental hygiene is one of the most important things you can do for your body. Going to the dentist regularly is a crucial part of taking care of your teeth, especially since between 60% and 90% of school-aged children and almost 100% of adults have cavities around the world. You should find a dentist you can trust to help you get and keep the smile you deserve. If you’re in the market to find a dentist, but don’t know what to look for, you’re in luck. This article takes a closer look at some of the things you don’t want in a dentist. 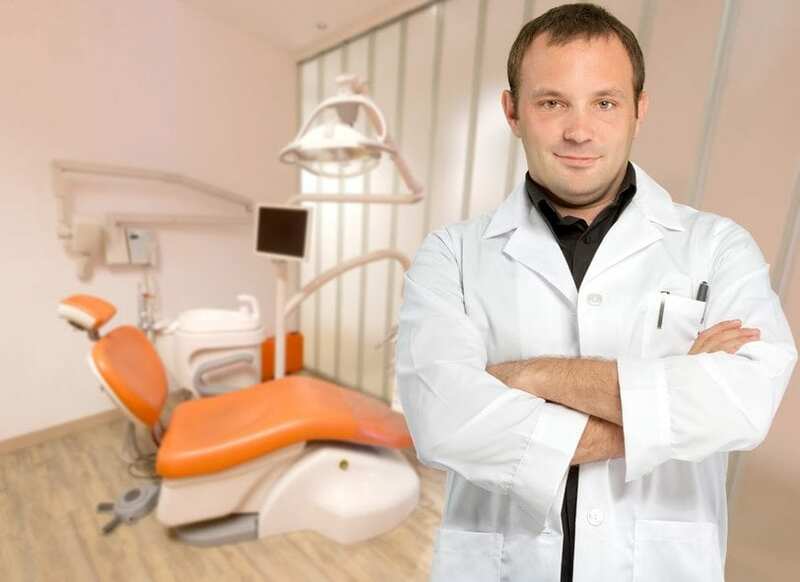 If you go to your dental appointment and the dentist starts rummaging through drawers or touching the counters with their gloved hands before proceeding to try to touch your teeth, jump out of the chair immediately. You should also pay attention as to where the tools come from. Most dentists will open a sealed package of tools right in front of you. It’s important that your dentist keeps a sterile environment and takes the spreading of germs very seriously. Another thing to look out for is the office not asking for your previous dental records. Any time you change dentists, the office should ask for your records before you even have your first appointment. Records provide a baseline for the continuation of your dental care and should be looked at before any additional work is done. The technology the dentist office is using is also a sign of how well they’re caring for their patients. Technology like digital x-rays is more efficient in detecting serious issues in your mouth and you should ensure the office is using the most up-to-date technology. Not only should the dentist be using the safest, most sterile equipment, but they should also recognize that there’s a person connected to the teeth they’re looking at. Having a friendly, trustworthy dentist can make all the difference. Each patient is different than the next, and should be treated us such. Some people don’t mind going to the dentist and some are absolutely terrified of it. With that in mind, especially when it comes to a dental implant procedure or professional teeth whitening, you should have a dentist you can really talk to and feel comfortable expressing any concerns to. Trying to find a dentist that’s right for you can take some time. But it’s important to look out for these four warning signs of poor dental service and ensure you get the best treatment possible.